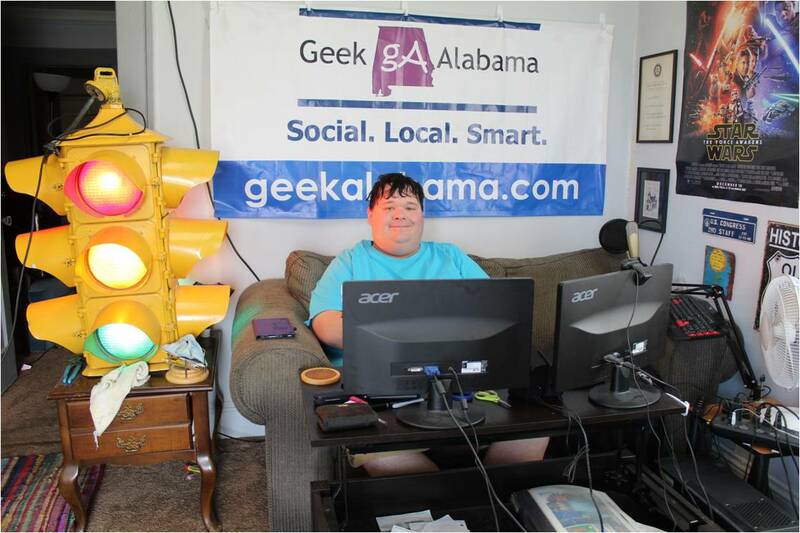 Geek Alabama has done numerous weekend events and even events during the week! Everything has been covered from conventions, runs, festivals, shows, concerts, sporting events, arts, foodie events, expos, camps, speaking events, and more! Great Information, thanks for sharing with us.My friend recommended to go to Alabama and see to All Events In Alabama with my family, I have also been planning to walkthought for once time. Your information has helped us to me.